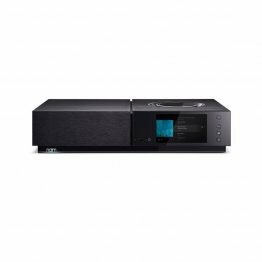 The MA5300 Integrated Amplifier is proof that big sound can come in small packages. It is our smallest solid state integrated amplifier in terms of both power output and physical size, making it an ideal choice for smaller spaces or for someone just beginning to assemble a home audio system. 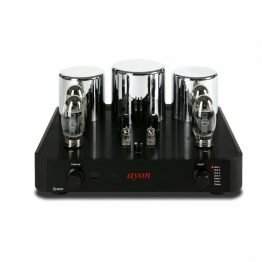 It’s a direct coupled amplifier that delivers 100 Watts per channel into 8 Ohm speakers or 160 Watts per channel into 4 Ohm speakers. New dual scale blue Watt meters give an accurate readout of power output for both 4 and 8 Ohm impedances. 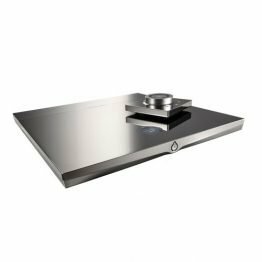 The MA5300’s complement of 12 inputs includes 6 analog inputs (4 unbalanced, 1 balanced and 1 Moving Magnet input for turntables?) 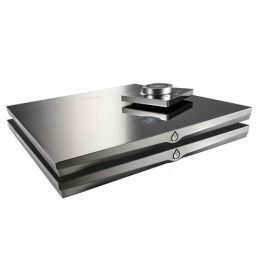 and 6 digi?tal inputs (2 each coaxial and optical, 1 USB and 1 proprietary MCT for use with our MCT series of SACD/CD Transports). All digital inputs are housed in our DA1 Digital Audio Module which can be replaced by future modules as new digital audio technologies are developed. 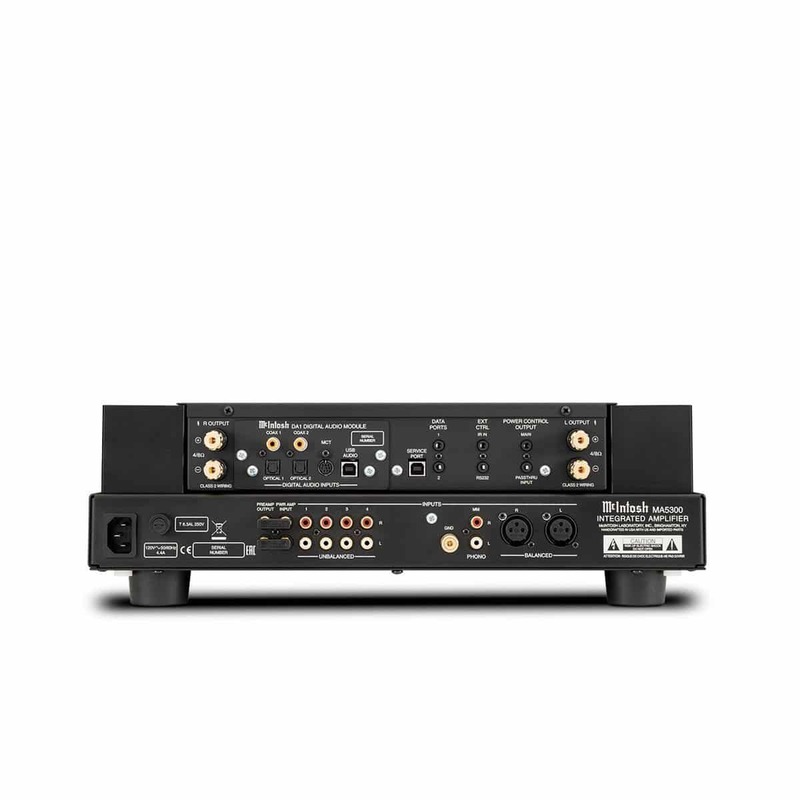 The DA1 comes with an 8-channel, 32-bit Digital-to-Analog Converter (DAC) used in Quad Balanced mode and supports up to DSD256 and DXD 384kHz for high resolution audio playback. All inputs can be given user-friendly names to simplify system control and configuration. 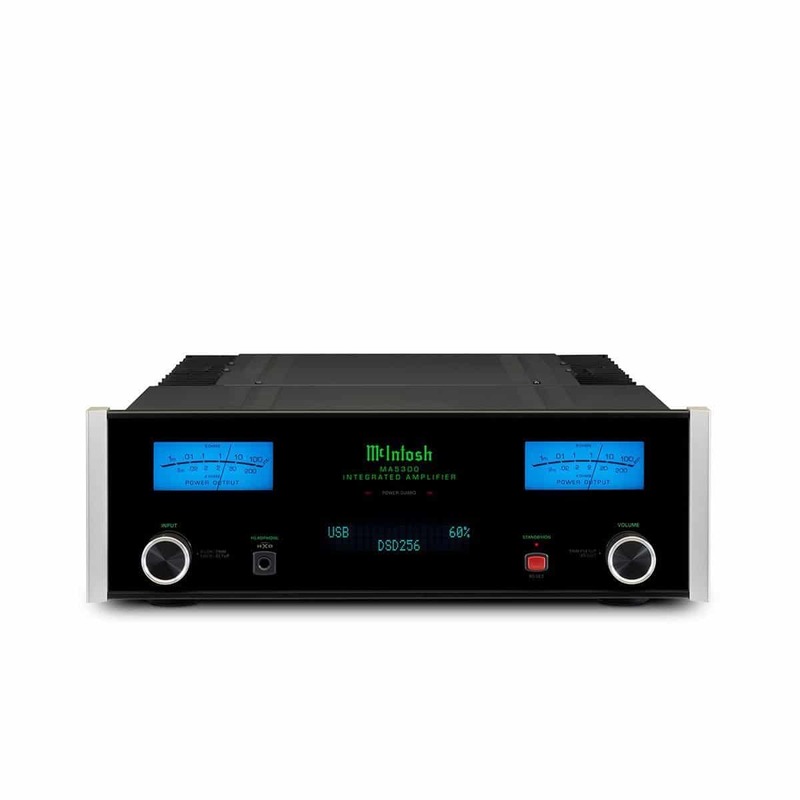 Rounding out the MA5300 are time tested McIntosh technologies including Power Guard®, Sentry Monitor™, Home Theater PassThru, High Drive headphone amplifier with Headphone Crossfeed Director (HXD®,), and gold-plated speaker binding posts. 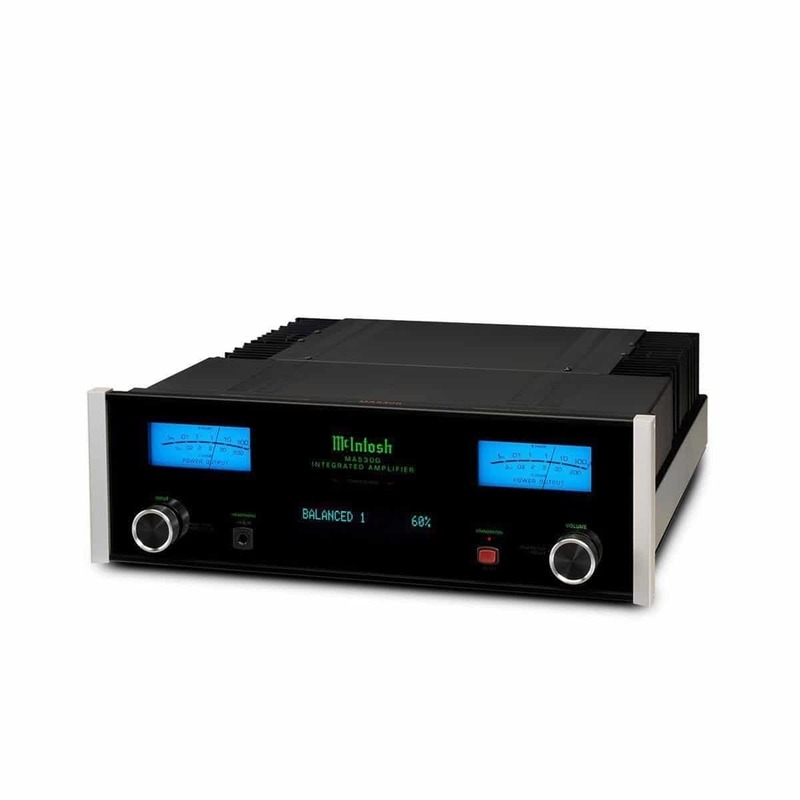 The classic McIntosh aesthetic of blue Watt meters, a black glass front panel with aluminum end caps, control knobs and illuminated logo complete the MA5300. Contact your local dealer to learn more.